I happened to try Shrimp and Spinach Enchiladas the other day while I was out at lunch and I have to say that they were fabulous! I'd never tried them before and decided to try my hand at making them. If you want a great enchilada recipe, this will fit the bill. I actually combined several recipes that I found on the Internet and threw in a few of my own little twists. 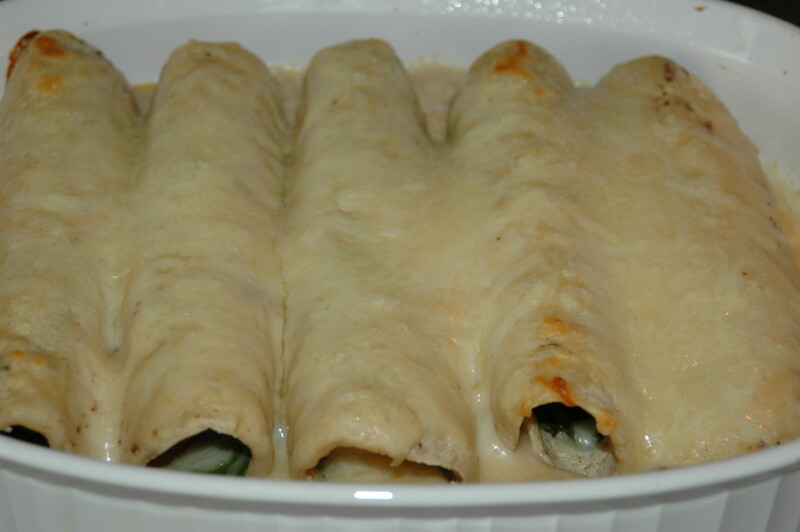 Try this and see if you don't agree - this is a great enchilada recipe - Shrimp and Spinach Enchiladas Audrey style. I tend to use a lot of spinach in cooking. 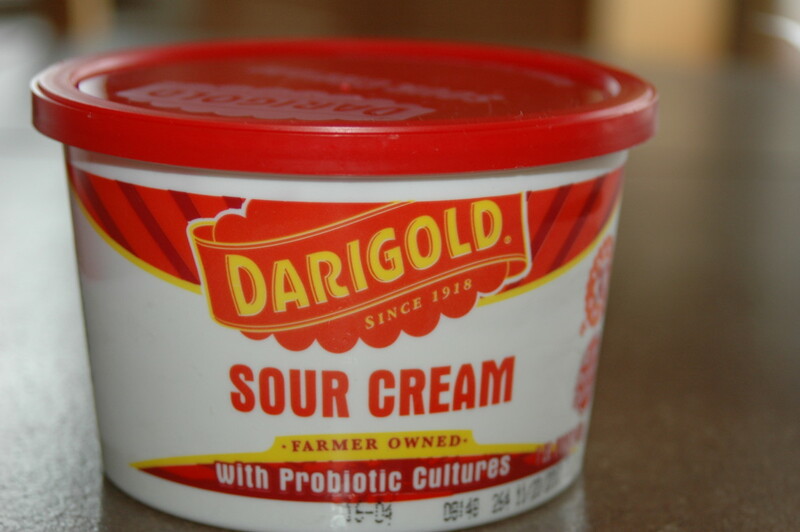 I add it to soups routinely just because it's so good for you and I also make a lot of pizzas and appetizers featuring spinach as a prominent ingredient. 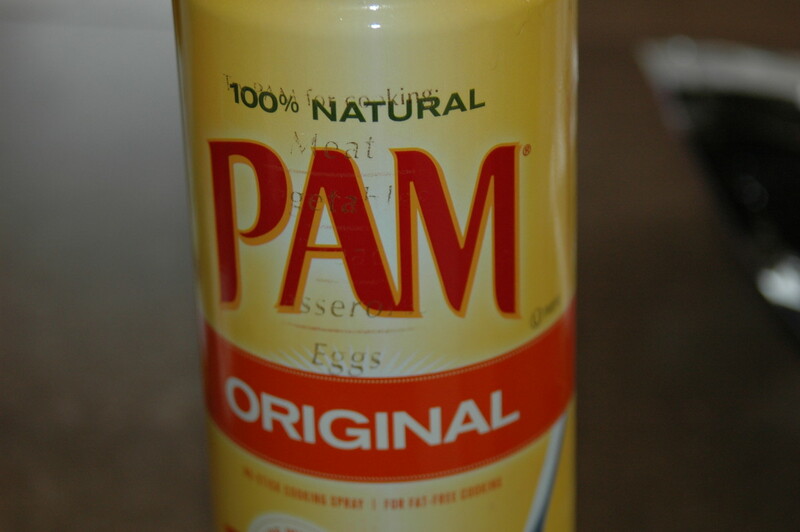 I also add it to scrambled eggs. I love to buy fresh spinach but sometimes it is hard to find in our neck of the woods - or at least really good, clean fresh spinach. To make things easier, I buy large packages at Safeway, Costco or Fred Meyer of baby spinach leaves that are already washed and dried. I use what I can before the expiration date and then several days before, I take the spinach out of the packaging and freeze it as is (just plain old baby leaves of spinach) in freezer bags. 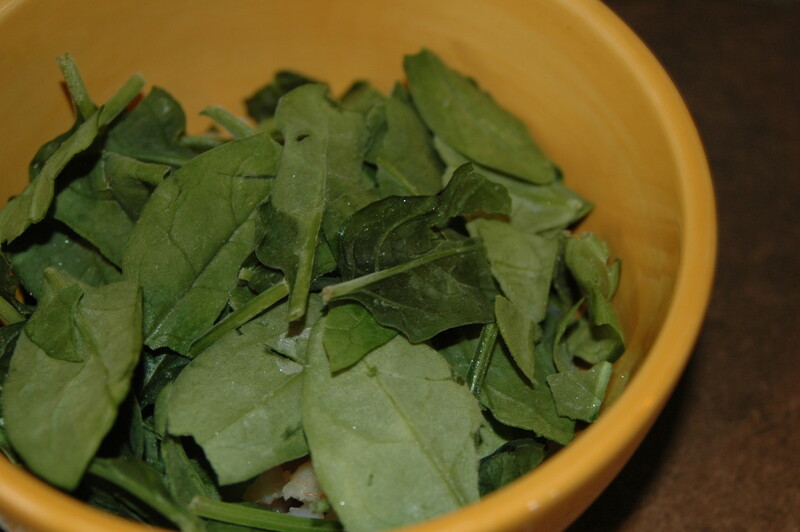 Then when I need spinach for an appetizer, a pizza or scrambled eggs (or Shrimp and Spinach Enchiladas) I take out a handful or amount I need and just break apart. Freezing it as leaves works well and you can just separate the leaves easily and add to a recipe like the Shrimp and Spinach Enchiladas. If you're using spinach for soups, you can easily just break the spinach up and add to the soup. The only recipes that this method doesn't work particularly well for are recipes that call for fresh and perky spinach leaves such as in salads because freezing wilts the spinach. I keep several sized bags of frozen baby spinach leaves on hand at all times and find that this method works well and I'm never without spinach! Spray shallow casserole dish that will fit 5 or 6 enchiladas with cooking spray and set aside. Spray skillet with cooking spray. 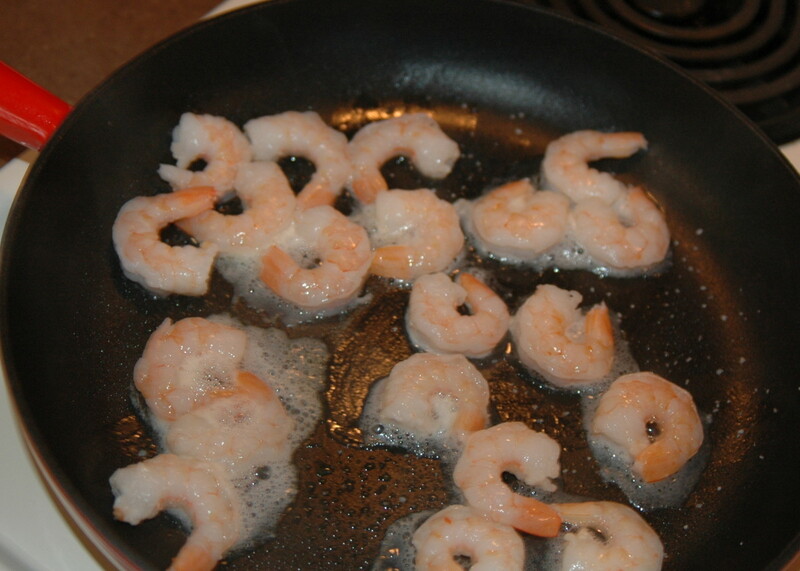 Cook shrimp in skillet until just turning brown a little bit, flipping once to brown both sides. Sprinkle with salt if desired. 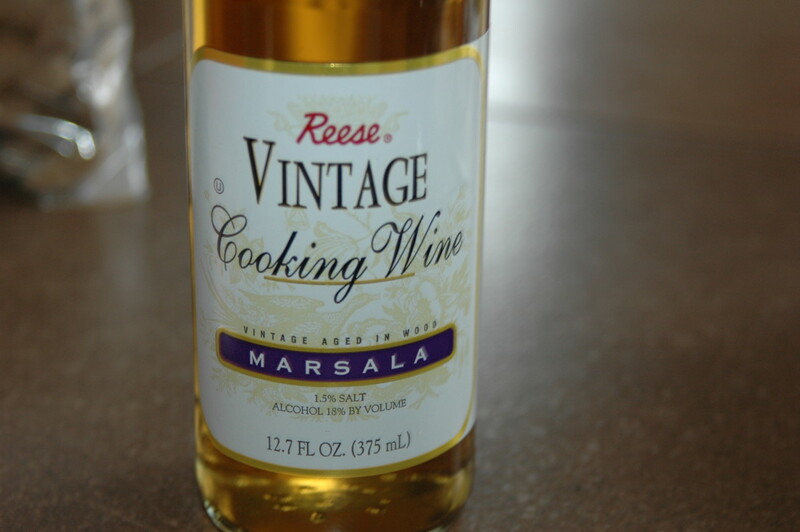 Add a bit of Marsala wine and cook the shrimp a few minutes more until wine is absorbed (this just gives it an added sweet flavor). 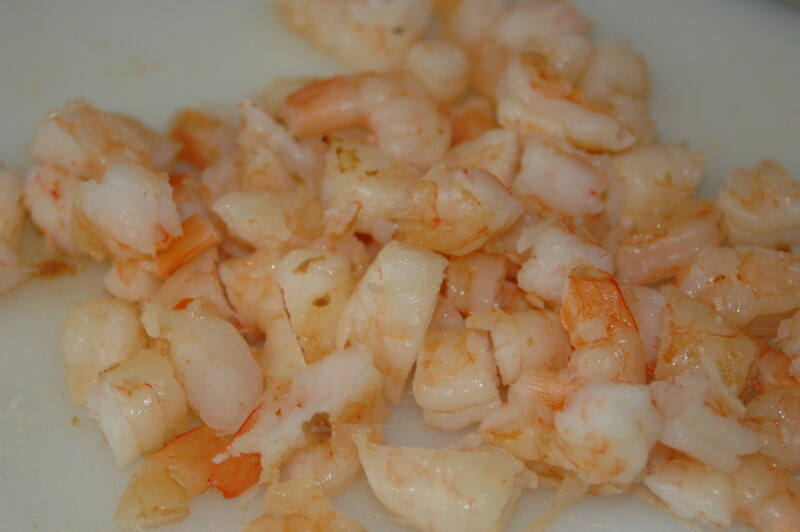 Remove from heat and let cool then chop coarsely into pieces. Set aside. Melt butter in saucepan and when bubbly, add flour and dash of salt. 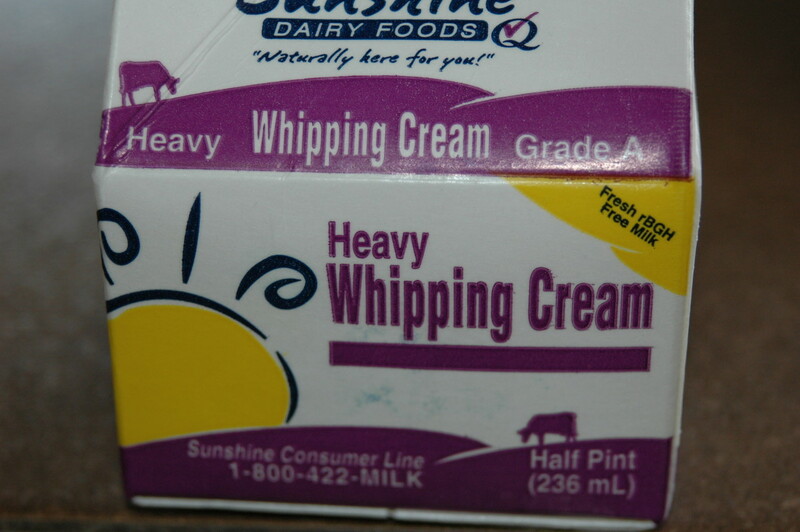 Keep stirring and add in the heavy cream if using or use skim milk. You are making your roux here to form the sauce. 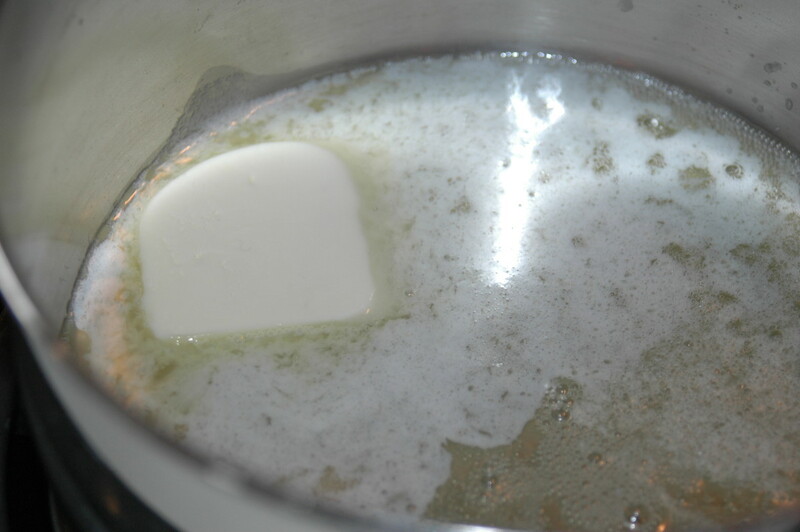 Once smooth, begin adding the rest of the milk, stirring constantly while you thicken it. Don't boil but just keep at a nice even temperature to thicken the sauce. 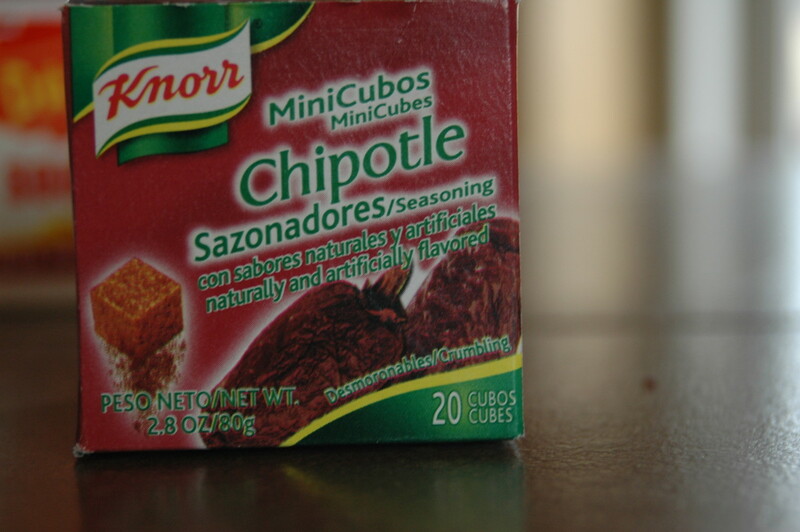 Add a dash of nutmeg, a dash of Marsala if desired, lime juice and half of the chipotle cube or up to full cube - depending on how spicy you like your enchiladas. 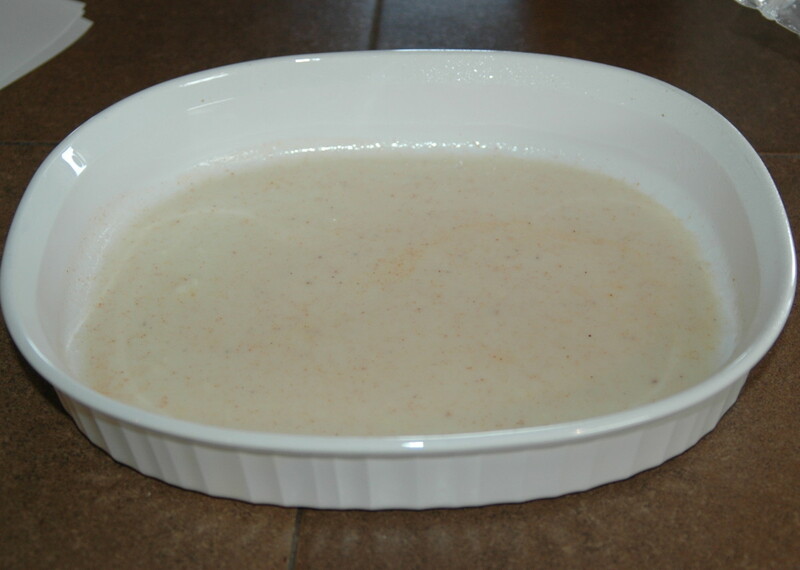 Continue stirring until thickened and then reduce heat and keep warm. Ladle enough sauce into the bottom of the casserole dish to coat the bottom, angling to coat only the bottom. Set aside. Heat enchiladas in microwave for 1 to 1-1/2 minutes between paper towels. Set on plate and keep covered while working with 1 enchilada at a time. Assemble the enchiladas. 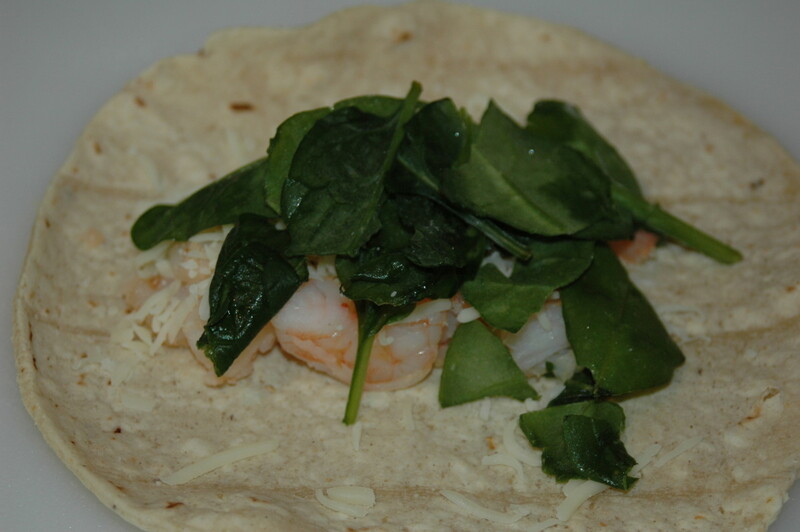 You should have 3 items - chopped shrimp, spinach and mozzarella cheese. 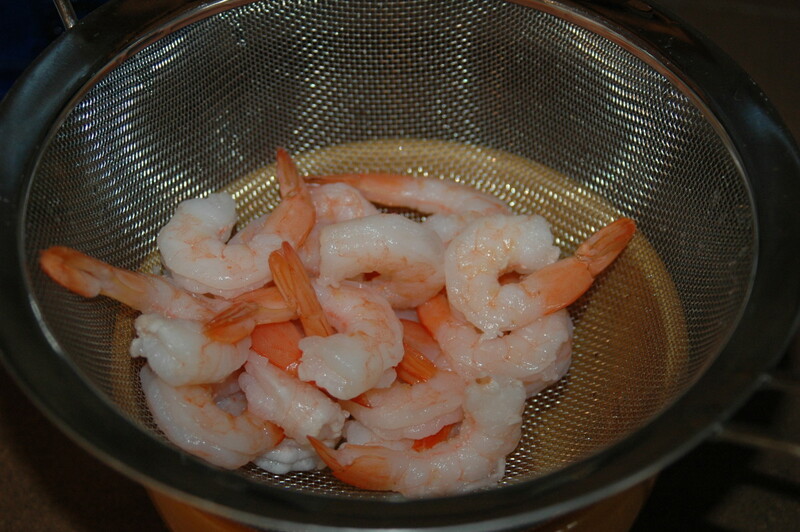 Place line of shrimp down the center. Sprinkle mozzarella cheese over top of that, followed by spinach leaves. Roll up tightly and place seam side down in casserole on top of thin layer of sauce. Continue rolling the other enchiladas and place seam side down in casserole dish. Ladle the rest of the sauce or pour over the enchiladas. 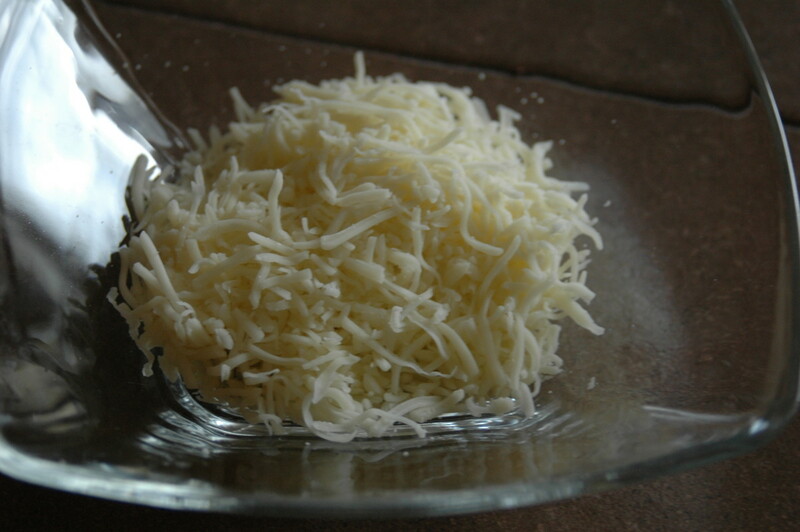 Top with a sprinkling of mozzarella cheese. Bake in oven until cheese melts and enchiladas are just starting to brown a bit. Remove from oven and let stand for about 5-10 minutes before serving. 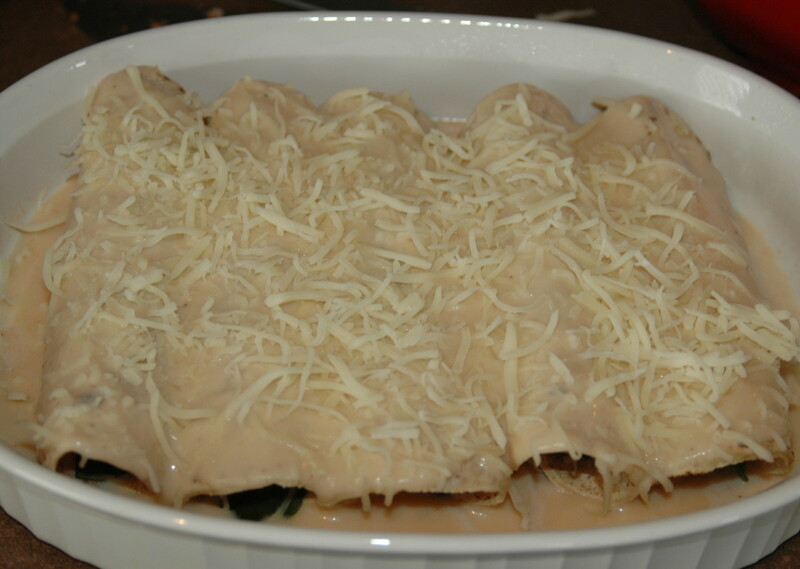 One of the recipes that I used to create my version of Shrimp and Spinach Enchiladas is from the website Mixing Bowl. For another great variation of Shrimp and Spinach Enchiladas, try their recipe. The recipe on Mixing Bowl used frozen spinach and enchilada verde sauce. 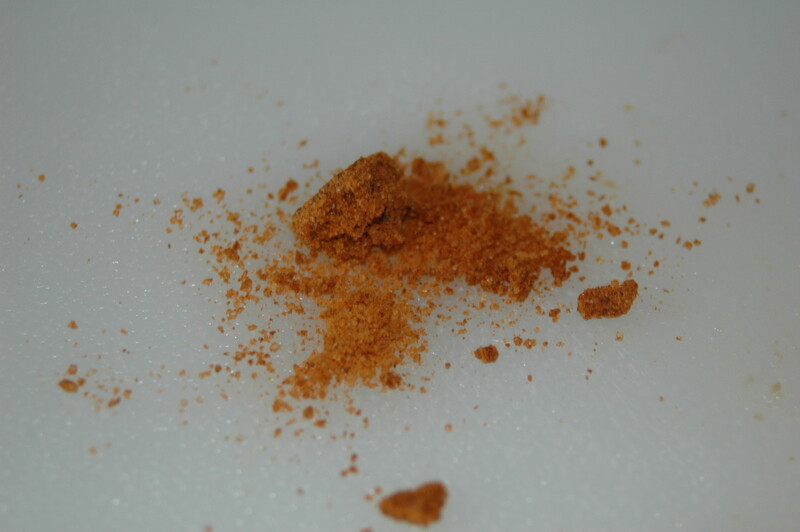 It also uses jalapeno pepper and onion along with spices like cayenne, garlic powder, red pepper flakes, oregano and cumin. 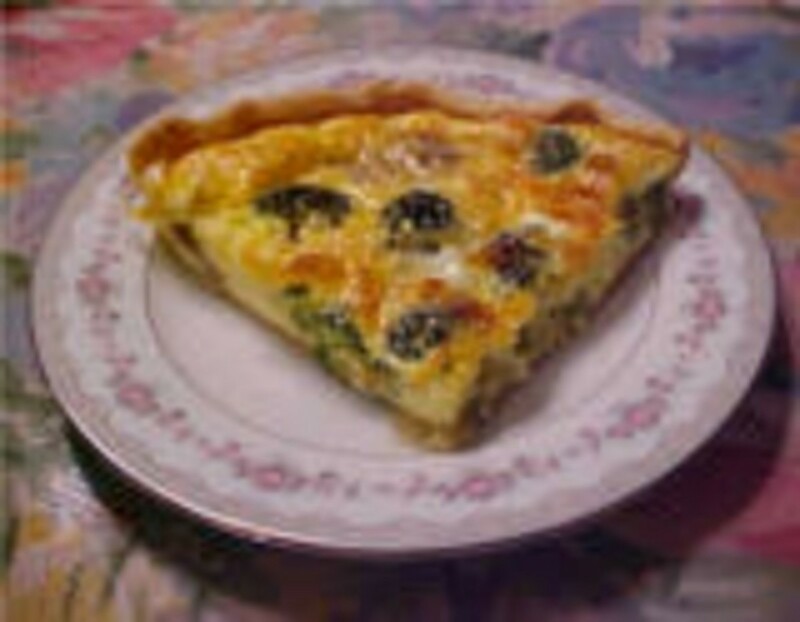 This recipe also uses Monterey Jack cheese. 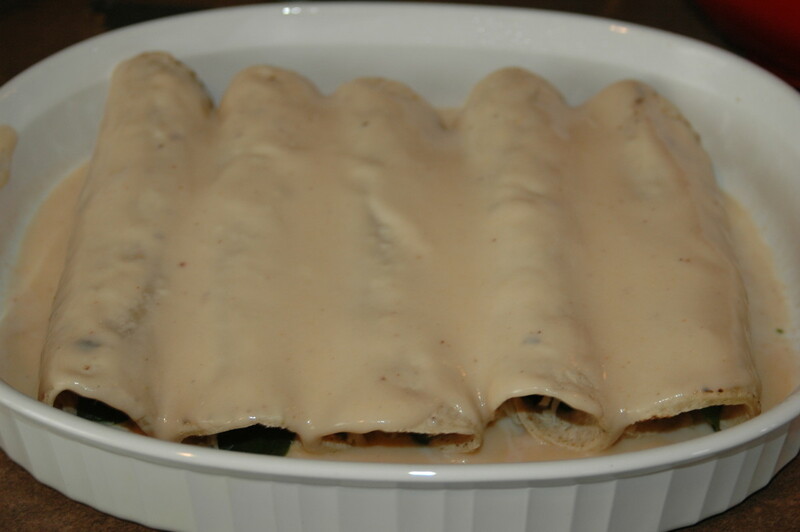 The other Shrimp and Spinach Enchilada recipe I looked at was from Nola.com and looks delicious as well. 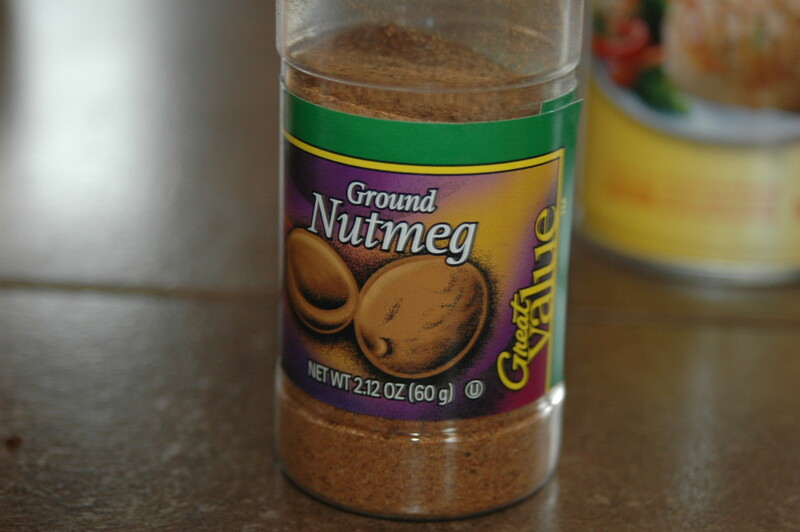 That is where I got my idea to add a bit of Parmesan cheese though I did not use as much as they did and I also used their idea of adding nutmeg because spinach and nutmeg go well together. 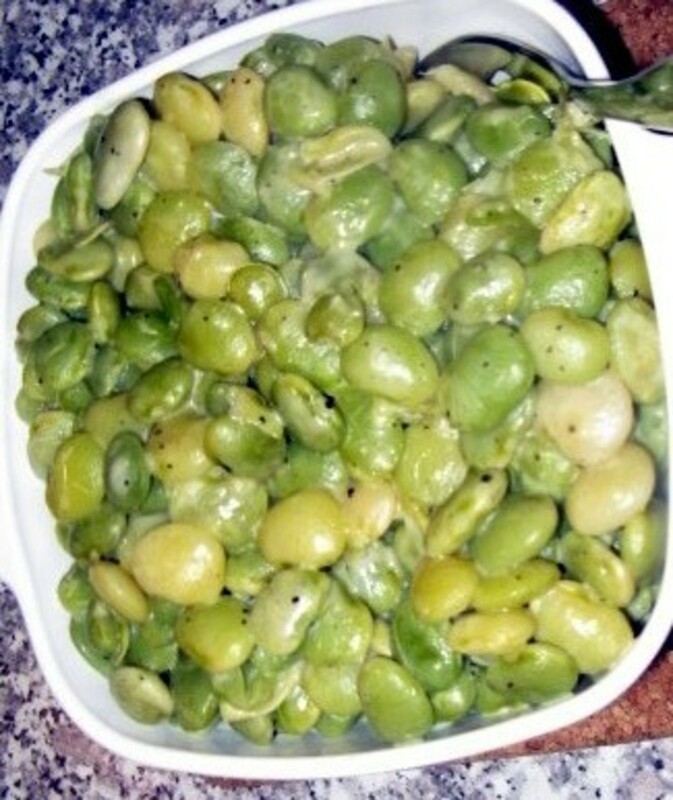 Check out their recipe as well. 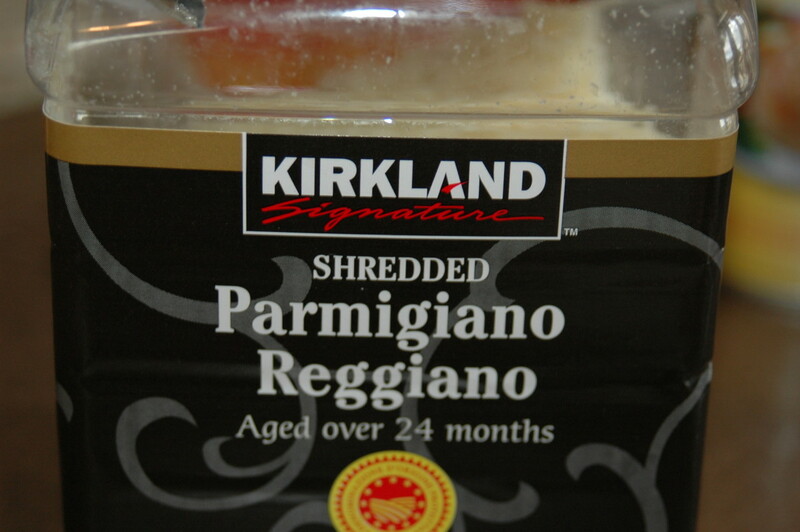 This makes a great dish for a busy weeknight supper or a leisurely weekend dinner. There are many different recipes out there that you can combine or revamp to make your own special recipe for Shrimp and Spinach Enchiladas. The combination of shrimp and spinach is a great one and no matter how you fix these, I think you'll find you have a definite hit for an anytime favorite menu item. 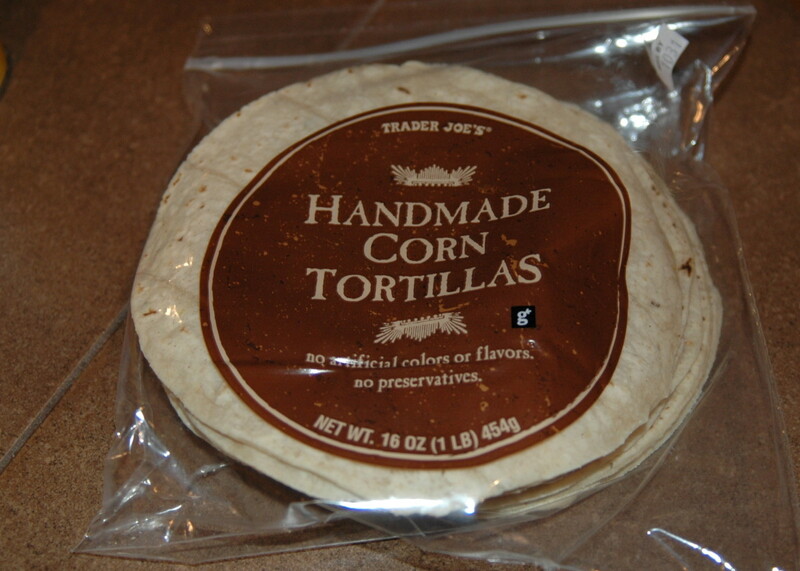 These go great with whole or mashed black beans and plain or flavored rice. Serve some warm tortilla chips on the side and you've got a dinner treasure. 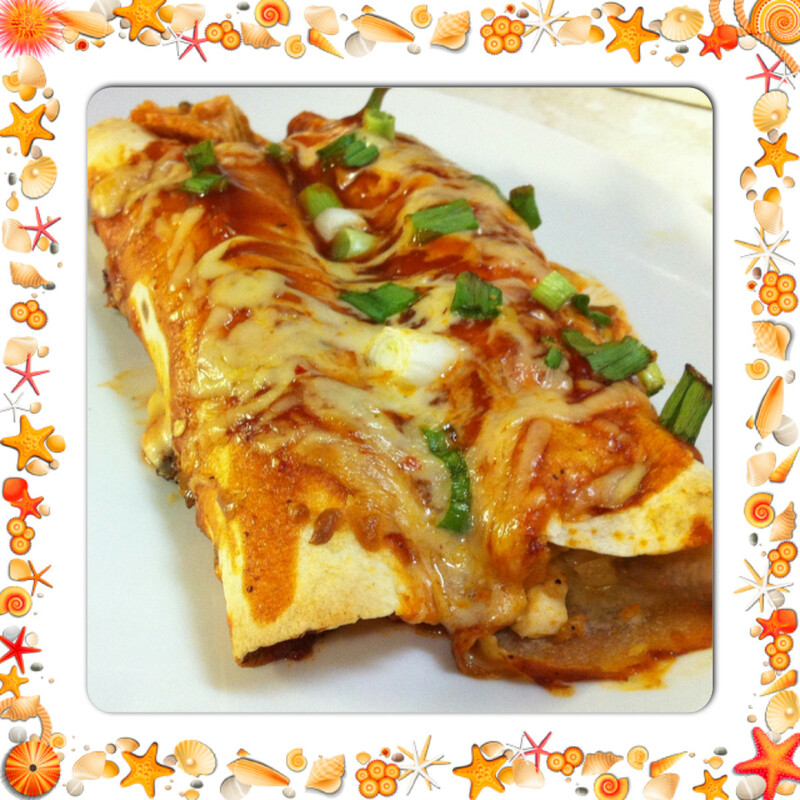 I hope you enjoy this great enchilada recipe for Shrimp and Spinach Enchiladas! Sounds awesome. I am going to try it this week. BJ - You bet - Anything with ASSS has to be good, right or at least catchy? What a recipe, ak. Can we call it the "Audrey Shrimp & Spunach Special" or "ASSS" for short? Kinda catchy, don't you think? Thanks Eiddwen for stopping by and for commenting. I hope you love it as much as we did last night! 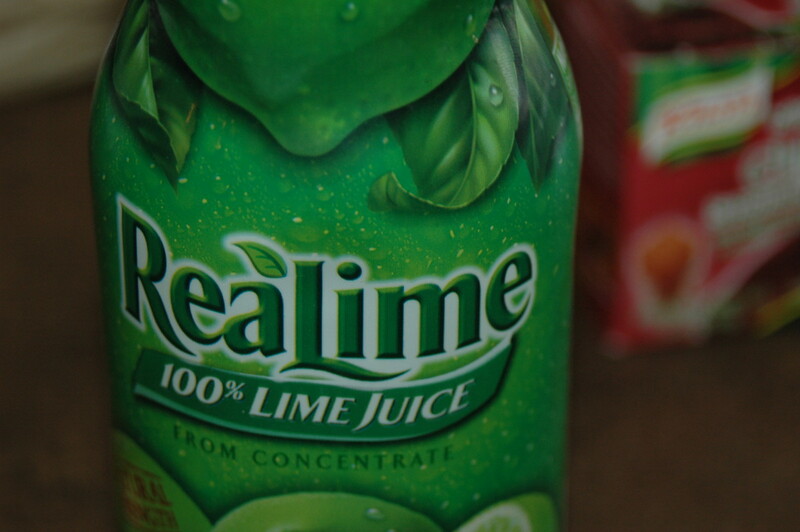 Thank you so much for sharing this one and I am going to try this original recipe. I will let you know how it turned out. Thanks, HH for stopping by - and I hope you get to try them....a great change to the usual! They sound good and it will make a change to my usual cooked meals. Thanks Suziecat for the read - they were really, really good!